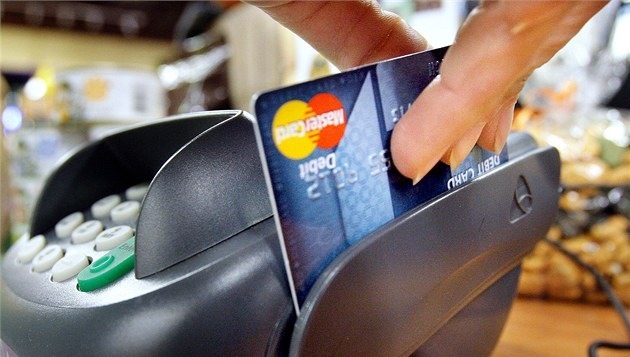 Currently, the Bank card is a universal means of access to the account at any time of the day. It has the properties of compactness and convenience, when it is available you will be spared many of the problems inherent cash. Also credit card is not as interesting to thieves as cash. If you want to pay by credit card cellular services, you have the ATM in the main menu choose "Payment services", mobile operator (MTS, Beeline, MegaFon, etc. ), record the phone number of 10 digits with no 8 and the amount you want to transfer from the account. And money on this translation, credited to you instantly and without commissions. There are also banks whose ATMs you can transfer the payment not only in favor of cellular communication, but also in favor of the utilities, utility services, and change the pin and to perform electronically a number of operations. Also in the ATM with the help of cards you can withdraw cash, when you find out in advance what the fee for this operation. Another way to transfer money from Bank cards - Internet banking. With this system you can book tickets for the train or plane, to pay for cable TV, Internet, make transfers between accounts. To make online data transactions, you must register with your username and password on the website of the Bank where the card was issued, to give information about the contract number or card. Then you can control all the data on your account to see what date and in what amount the listed amount for a particular purchase, account balance and see the minimum payment (if credit card). If You wish using your Bank cards to pay for purchases in stores, you must choose commercial premises, equipped with a terminal withEMA maps. On the doors of such institutions depict the logos of international payment systems. Paying for a purchase using the card, you need to present a passport or typed on a terminal, your pin, sign a receipt, which will give you the cashier-the seller, and check the amount specified in it. The Commission for the conduct of this operation are not charged and you can become a member loyalty or rewards programs.